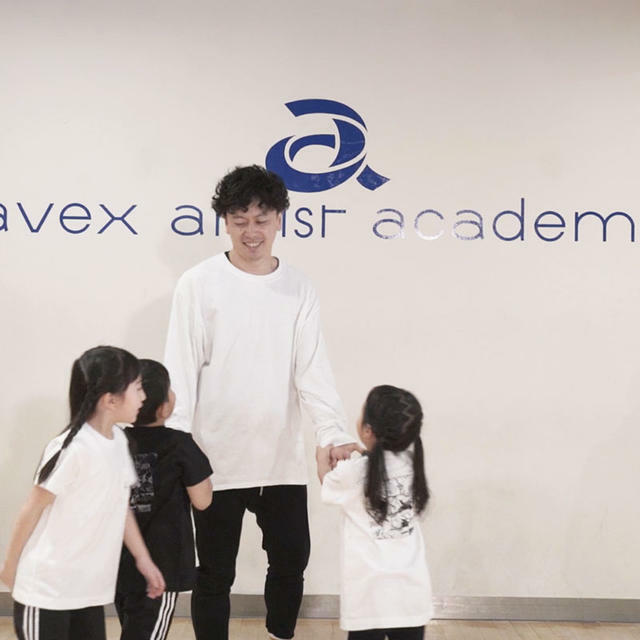 Home ＞ avex Kids Dance Lesson! Get 10 times better while having a blast! 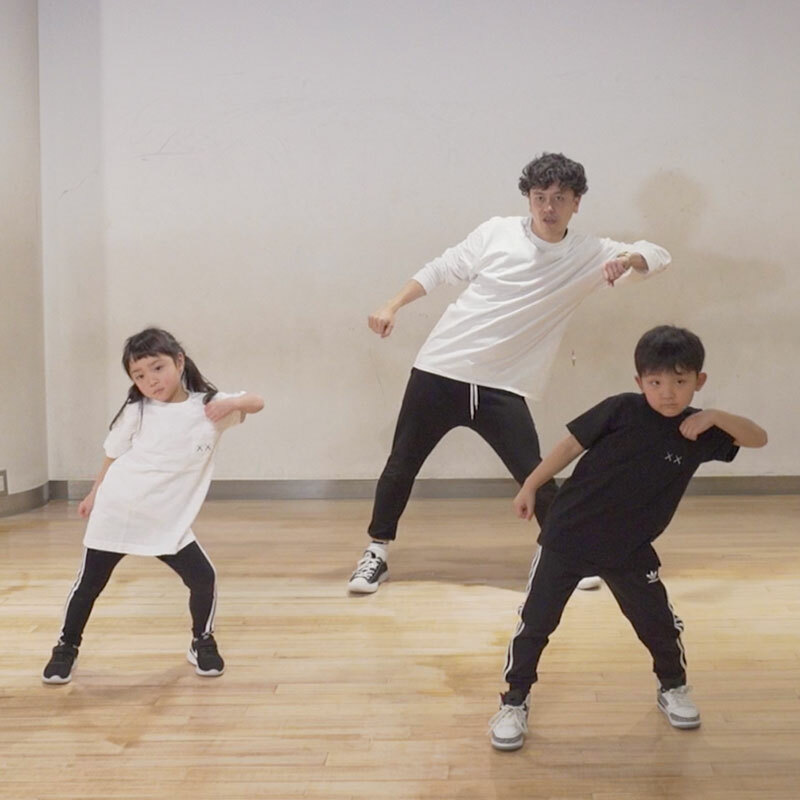 ＞ 【10-Lesson Package】avex Kids Dance Lesson! Get better while having a blast! 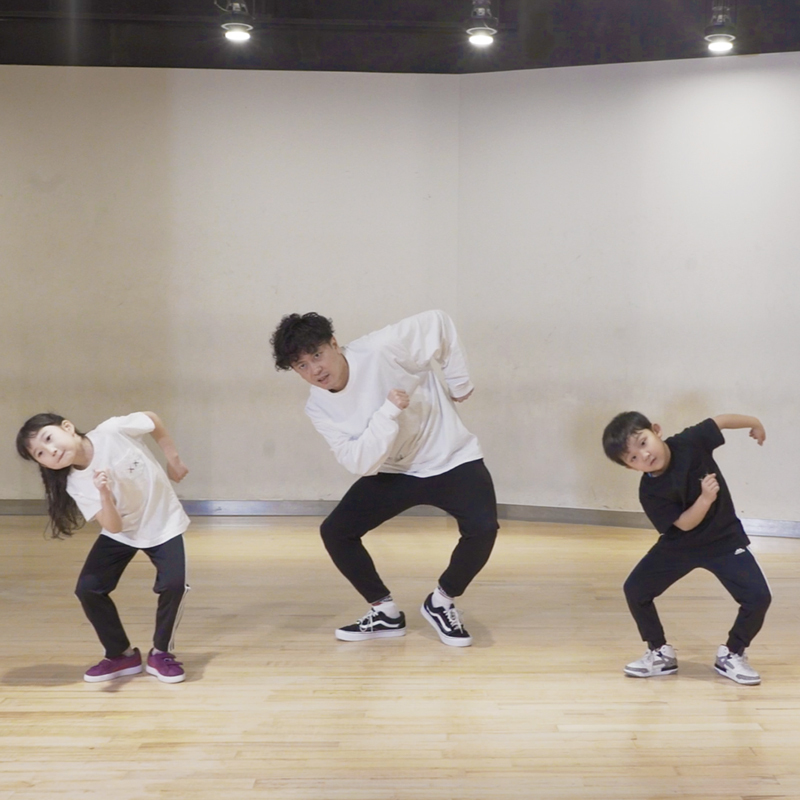 【10-Lesson Package】avex Kids Dance Lesson! Get better while having a blast! 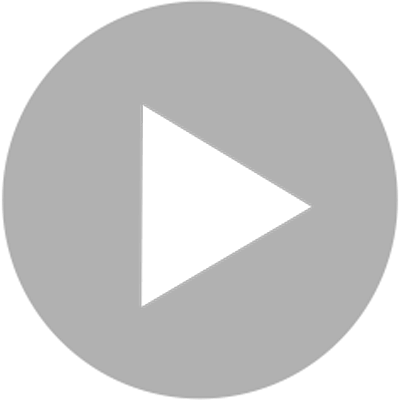 Note: This set includes videos in common with another set. Please be careful when purchasing either of the sets. No Cork Board post for this lesson.